"Would you put your delicate cashmere sweater in the wash? Not a chance – and you should be equally as vigilant when it comes to your hair," says The EDIT. 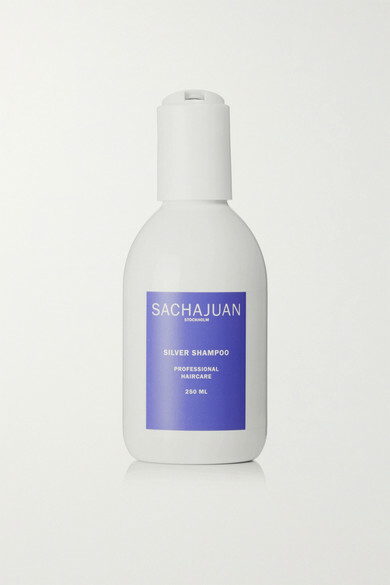 Specially created for highlighted and bleached tresses, SACHAJUAN's shampoo is packed with pigments that reduce the appearance of yellow discoloration for a brighter, glossier appearance. It's formulated with UV filters to prevent color fading in the sun, too.